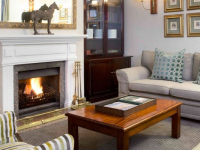 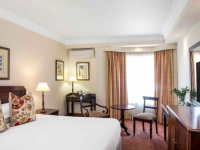 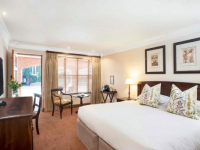 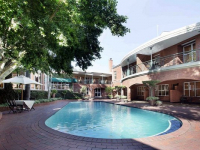 Situated in Sandton’s tranquil Morningside, Falstaff Faircity Hotel is an elegant 4-star hotel near the Sandton Gautrain Station, Sandton Convention Centre, and the business and entertainment hub. The hotel is a popular choice for executives, since it offers conferencing spaces, a bistro, bar, stylish accommodation, a gym and pool-garden. 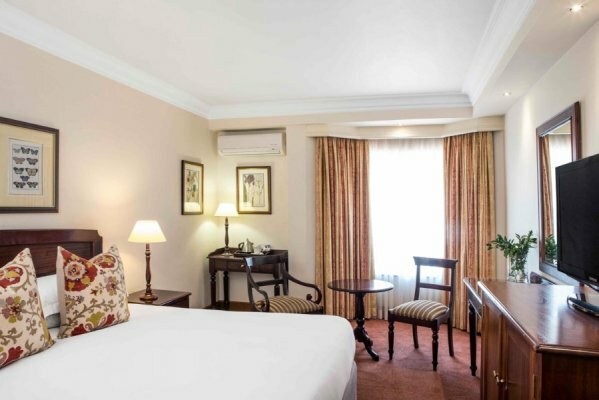 There are 41 rooms, which are well equipped for comfort. 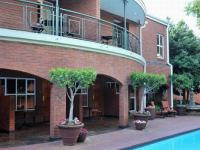 For guests’ convenience, a complimentary shuttle service operates within the Sandton area. 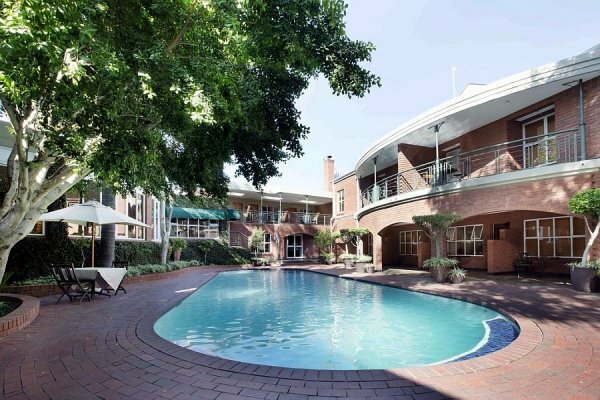 Stay close to the business network, with many entertainment and sightseeing options nearby. 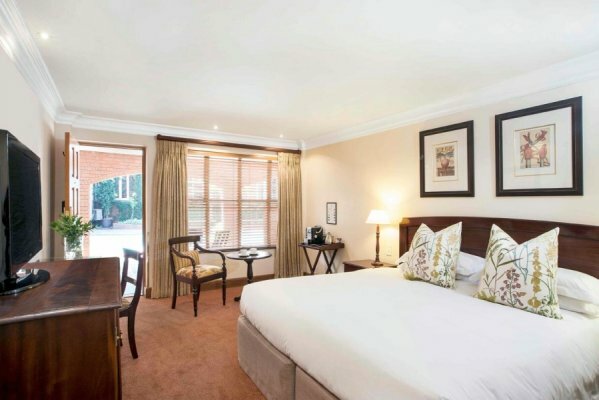 There's currently no specials at Falstaff Faircity Hotel. 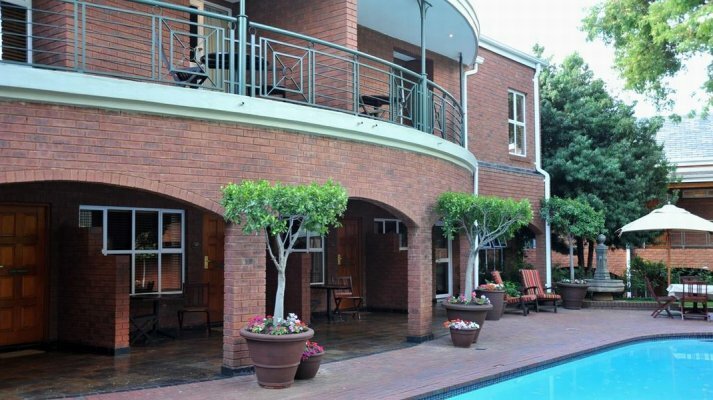 Falstaff Faircity Hotel has two conference venues, catering for up to 30 delegates.